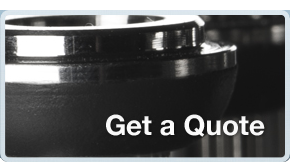 Robinson Rubber Products offers a wide variety of value-added engineering and technical services to meet any customer need. For complete details, contact us at sales@robinsonrubber.com or 763-535-6737. We can accept Solid Works, iges, dfx and dwg files. We can also work off prints and sketches faxed to us at 763-535-0828. Plus custom design and development of other compound formulations to meet your precise requirements. A unique service to assist customers with product development and selection of appropriate polymers, materials and rubber formulation. A quick, economical way to test designs and ideas in actual working environments – before investing in production molds and tooling. 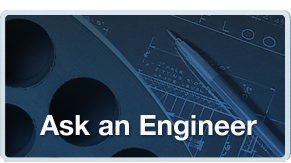 Easy, quick, inexpensive modification of molds and tooling to ensure rubber component design is production ready. Completed in 5 to 25 working days ARO depending on part complexity. 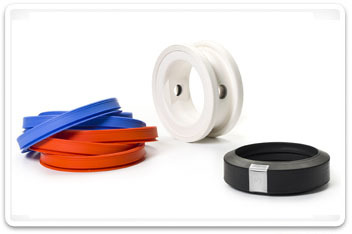 Value added assemblies as simple as inserting a washer or disk into a rubber component nest. Or as complex as multiple rubber, plastic and metal components assembled, packaged and ready for product installation – straight from the box. Everything from a simple 10 parts per bag, to layer packaging, to Kan-Ban quantities per box. Plus packaging of finished components or assemblies for wholesale or retail stocking. In the prototype or product development stage. 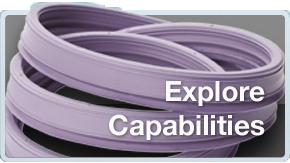 Or ongoing performance evaluation as part of the normal rubber component manufacturing.